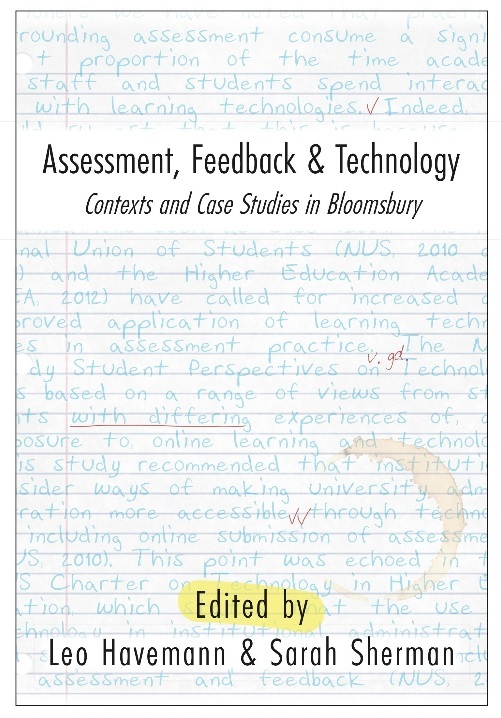 Educators will now have a valuable insight into the way technology can enhance assessment and feedback thanks to a new e-book from the Bloomsbury Learning Environment (BLE). Sarah Sherman of the BLE Consortium and Leo Havemann of Birkbeck, University of London, have co-edited the e-book which explores the findings of a wide ranging two-year research and dissemination project. The project focused on the ways in which technology improves the assessment and feedback process, feeding into the education sector’s widening conversation about the use of technology. 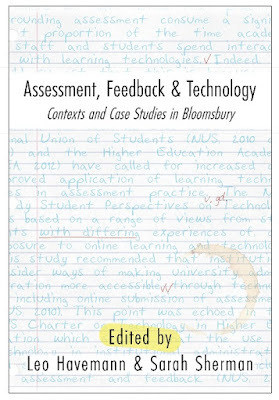 The e-book also contains 21 case studies of digital assessment and feedback practices from across the consortium to give insight into the adoption of particular tools, and the associated benefits and challenges. These are complimented by three further case studies outlining technical development, which have been undertaken locally to support or enhance aspects of practice. The e-book will be formally launched at a special event on Thursday 26th October, but is now available for download from www.ble.ac.uk/ebook. Further information about the project can be found on www.bloomsbury.ac.uk/assessment.